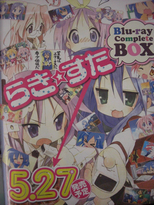 One of my all time favorite Anime, Lucky Star, is finally given the Blu-Ray treatment. Is it worth the astronomical price? Let’s find out. 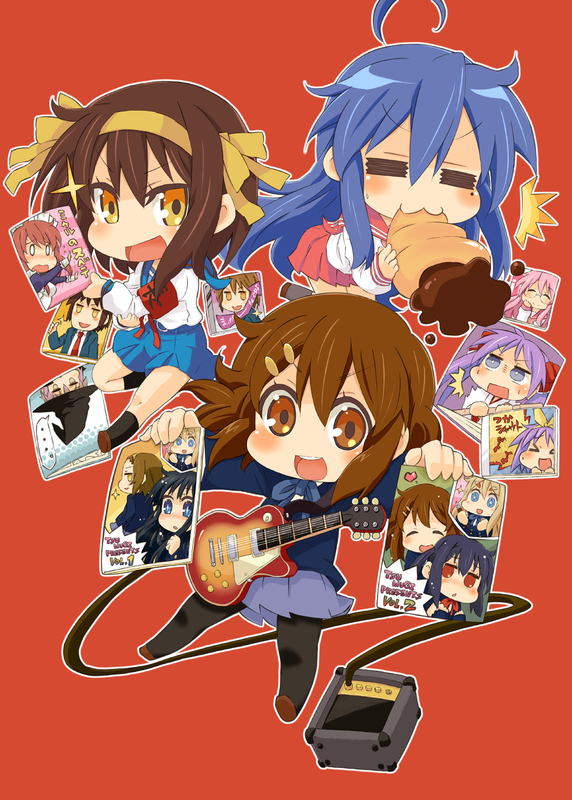 Something really interesting I found while browsing Gelbooru. Akemashte Omedetou!!! Happy New Year! The final installment of Actar in Tokyo ironically takes place out of Tokyo in the quaint little prefecture of Saitama. Don’t know the significance of Saitama? Read on! That’s right! 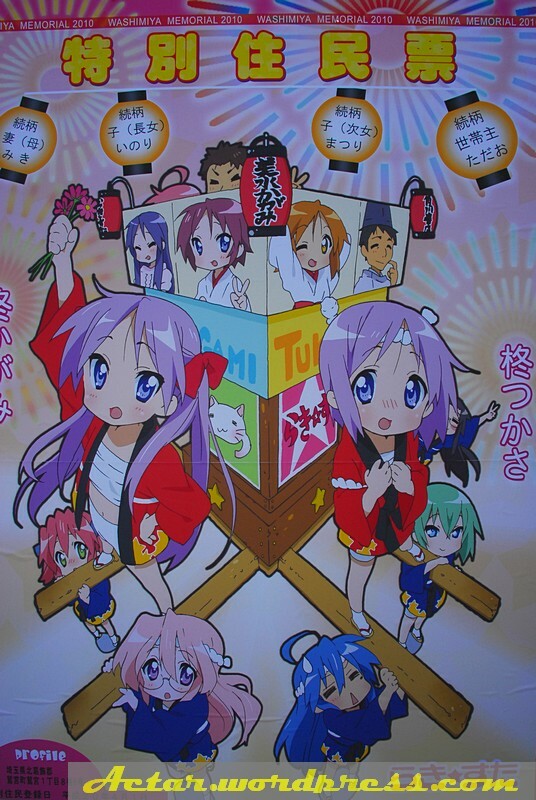 Saitama is the setting of everyone’s (mostly) favorite slice-of-life Anime, Lucky Star. You could say that this visit is one of the main reason for choosing this time to come to Japan. 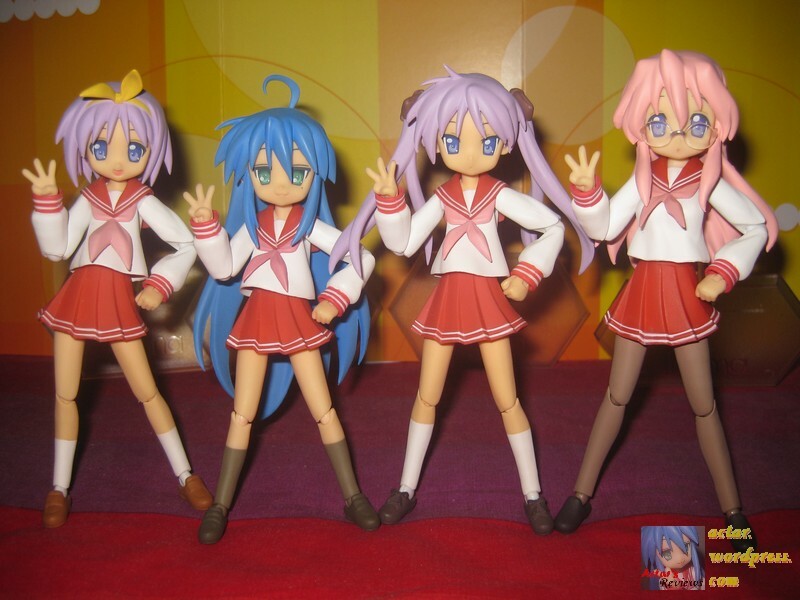 What better way to celebrate the very first ‘official’ Anime I watched that got me hooked on Japanese Modern Visual Culture, Lucky Star! 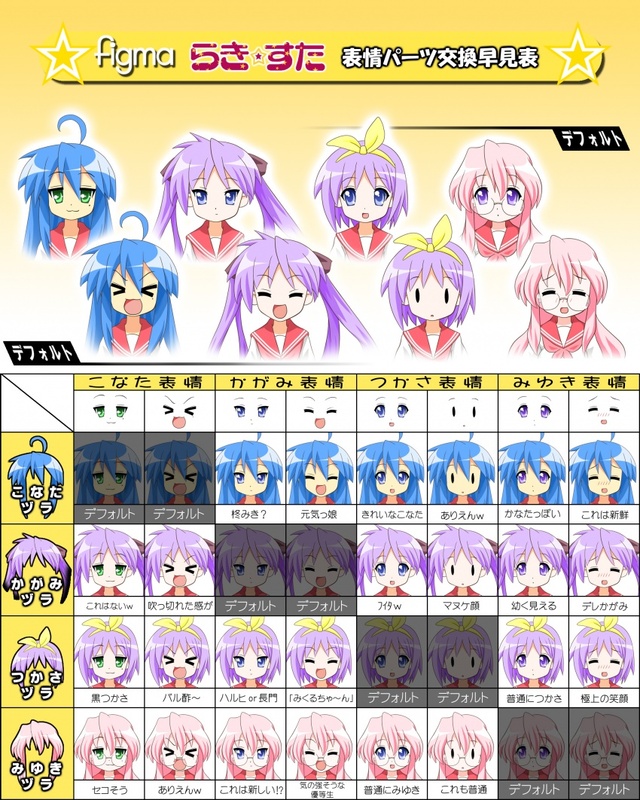 You have searched the Actar's Reviews - The Blog blog archives for ‘lucky star’. If you are unable to find anything in these search results, you can try one of these links.